Our cosy little cottage is in the heart of the beautiful quiet Mt Somers village, with amazing views of the night sky all for free. We have a General Store, Local Garage, Quaint little Library, a Restaurant, Tavern and a Jewellery shop. Mt Somers is the gateway to the Hakatere Conservation Area which consists of Lake Clear Water, Lake Camp and Lake Heron to name just a few. We have many beautiful walks in the area such as Mt Somers Track for the intermediate to advanced trampers, and for those who want a gentle easy walk there is the Nature trail along Woolshed Creek. A short distance from Mt Somers Village is "Endoras" or Mt Sunday the capital of Rohan was built in the year 2000, where a large part of Lord of the Rings was filmed, although the buildings were removed you can still look for footprints on Endoras on a fine day there a beautiful view to be had from the top,. For your winter enjoyment we are 35km from the famous Mt Hutt Ski field. Within 30 to 40 mins drive are the towns of Ashburton, Methven, Geraldine, and Mayfield where you will find great restaurants and cafes plus many shopping opportunities. The little town of Mayfield 12 km from Mt Somers hosts Overflow the most amazing Retro store with heaps of great antiques and collectables, vintage and antique glass, china, pottery and ceramics, furniture, kitchenware, and outside architectural and farm antiques on offer. Well worth a visit. The cottage outdoor area is shared with the property owners and all guests are welcome to relax and enjoy the gardens. Deck area is not suitable for unsupervised small children. We are a Semi Retired couple enjoying living in the this quiet village. We originally came from Christchurch and have been living here in Mt Somers since 2014 permanently. We have owned the property since 90's and used it as a holiday home. We came to stay in the Domain at Mt Somers and on an evening walk found a for sale sign on the empty section. We loved the area so much and decided to purchase 2 of the empty sections. From then on it was landscaping and planting on every holiday. This is a beautiful part of the country and the night sky on a clear night is spectacular. Mt Somers walkway is on the doorstep, with much more early history up the gorge. Our bathroom facilities include, all linen, body wash, handwash and shampoo provided. It has a toilet, hand basin with cupboard underneath, Shower over bath, and a heated towel rail. Our little village of Mt Somers is nestled in a rural setting with dairy and sheep farms near by. Mt Somers is quiet peaceful and relaxing little village nestled at the foot of the southern alps with spectacular views of the surrounding mountains and amazing views of the night sky all for free. 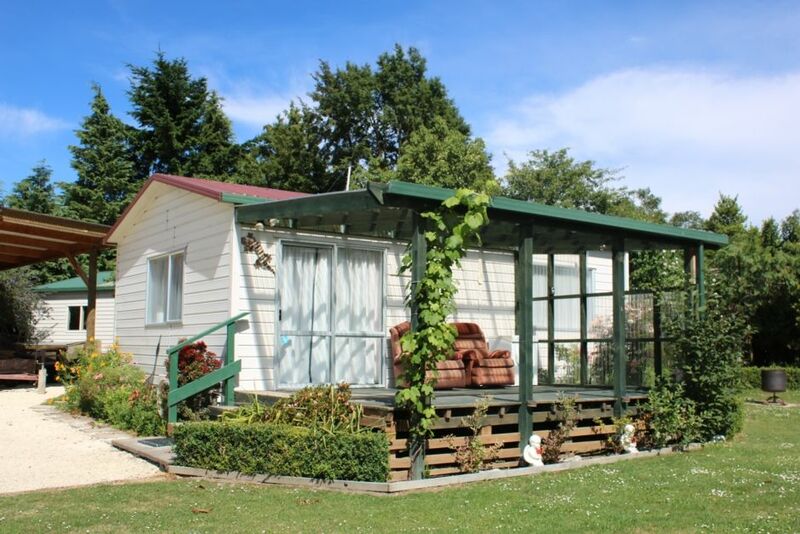 Somers Holiday Cottage has views of Mt Somers and Mt Hutt to name just a few. The Mountains are spectacular in the winter especially with the coating of snow. Towel, tea towels, and bed linen provided. Sensor clothes Dryer provided on the deck of the cottage. Fully equipped. Pots, pans, dinner and glassware, utensils setting for four guests. We have a fully equipped kitchen, everything you would need for your stay. Fridge/Freezer, kettle, pots and pans cutlery dinner and glassware plus full size oven. Tea, coffee and sugar are provided. Dining/kitchen living area in one with small drop leaf table and fold out sofa bed for extra guests. There is community pool in the village available in the summer months for your enjoyment key entry please check with hosts as to where to get a day pass and key. Very friendly and welcoming hosts. Would have liked alittle milk for a cuppa on arrival. Thank you Leonie and Peter for another most enjoyable stay at your very comfortable and well set up cottage. Ideal cottage for 2-3 people for a getaway. Quiet, and very hospitable hosts. What a pleasure it was to host this family thank you for staying with us we so enjoyed meeting you all. Do you have any suggestions of what we could do better with the space. Lovely, more than everything you could want. Thanks Judith for staying in Somers Holiday Cottage, we enjoyed having you to stay and having a good chat and a few laughs. You are welcome back anytime. I will recommend you to any future hosts with out hesitation. Safe travels. A must do for any couple wanting a quiet break. What a lovely couple would certainly have them back to stay anytime. Very friendly and easy to talk to. Left our place beautiful and clean. Thanks guys hope we will see you again some time. The cottage is well laid out, clean and spacious. The cottage is well laid out, clean and spacious. Considering the price its a bargain and I loved the bath. The nearby hikes (10 min drive) around Mt. Somers are stunning. For a couple living in Christchurch and needing a relaxing weekend away from kids and city life it was ideal. Somers Holiday Cottage is located in a quiet peaceful little village nestled at the foot of the southern alps. With wonderful mountain views and spectacular night sky. We are the gate way to the high country where part of The Lord Of The Rings was filmed. Lakes Heron, Camp and Clearwater a short distance drive away from the village for fishing, and other water sports. With tramping, skiing, fishing and many historic buildings basically on the doorstep there is plenty of activities for everyone. We also have 2 restaurants in the village and another 8 mins drive away in Mayfield with both bistro and fine dining options. The village has a small local store that has basic needs however Methven and Ashburton are 30 mins drive away for more shopping and cafes etc.